Finally… a simple and effective online/mobile coupon and loyalty program! 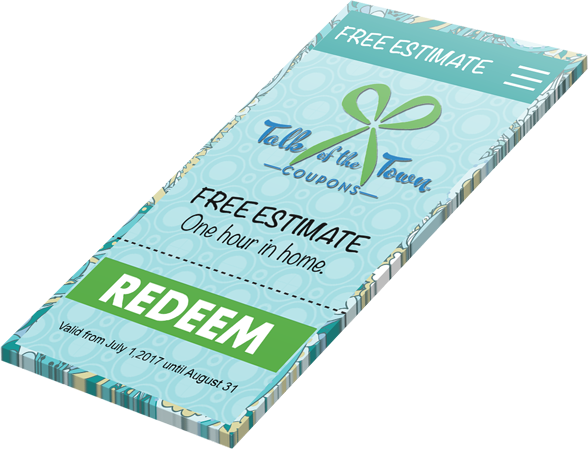 Fun and simple… Create, share and manage your coupons to grow your business. New Features Added Regularly. Click here “Mobile Loyalty FAQs” for detailed documentation and step by step tutorials.